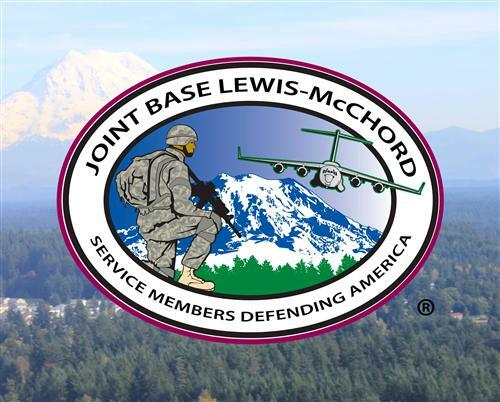 Steilacoom Historical School District is a proud partner and supporter of Joint Base Lewis-McChord. Click here for Joint Base Lewis-McChord's School Support Services. Each school year, nearly forty percent of our students have a parent serving active duty. We recognize the challenges our military families face due to assignment changes and deployments. Our district is honored to serve our military families and committed to ensuring a smooth start for your child as you relocate to Washington state. Our district serves the Town of Steilacoom, City of DuPont and Anderson Island. Visit our District Boundary Address Look-Up page to see how to check if you reside in our school district. Click on the link to view the September 2018 Garrison Update for more information on our local area's partnerships with and impacts from our proximity to Joint Base Lewis-McChord. Our district supports and implements the Interstate Compact on Educational Opportunity for Military Children. For more information, see our Board Policy and Procedure 2100 Educational Opportunities for Military Children.